As a busy golfing instructor, time off the fairway is money lost. With bookitLive lesson booking & club fitting software, you’re free to concentrate on the green. bookitLive allows your clients to book golfing lessons online, and lets you easily make, change and track your bookings, access your client details, automatically receive new-booking notification via email and text message, advertise online and much more. With bookitLive, you can have an automated SMS reminder sent to the client the day before a lesson booking. You’ll quickly notice the decrease in costly no-shows and tardy golfers. When you sign up to bookitLive, your golf instruction business can be advertised on Google and Facebook. Another great way to build your business is to offer the first lesson free. Embed a booking button in your online ads and your own website, and new golfing students can easily click through to the free offer. 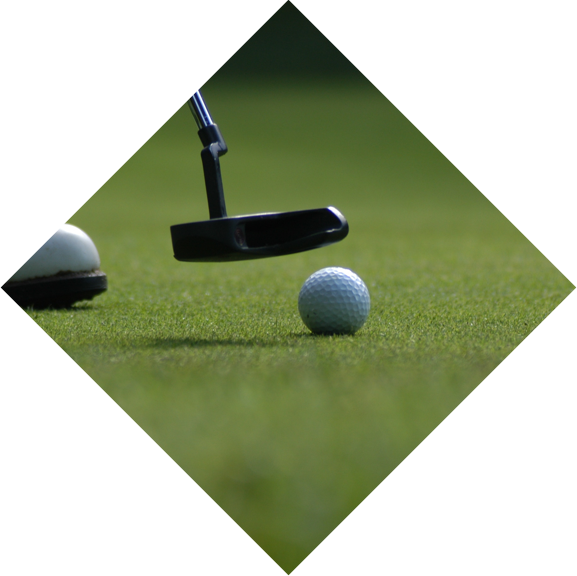 A Private Golf Course offers Golf lessons with their PGA Golf pro. 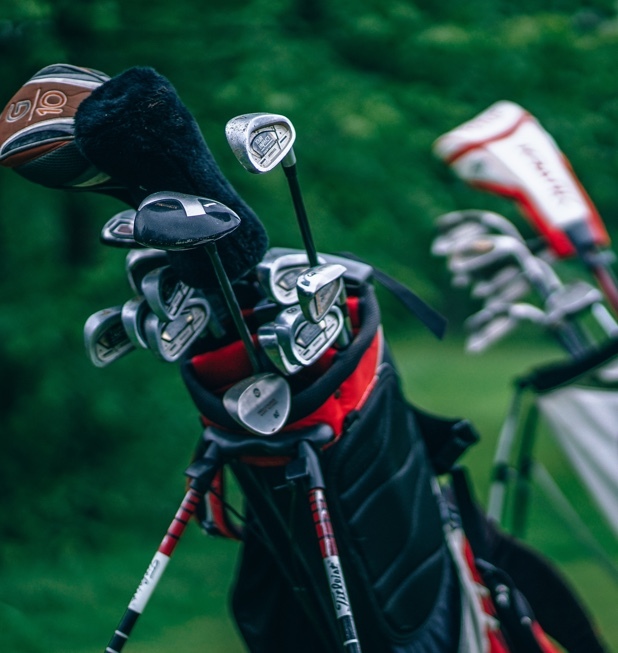 The lessons are time based and are available as 30, 60, 90 minute sessions to perfect your swing, improve your putting or play a round of Golf with the Professional. Customers can book the Golf Pro 24/7 up to 3 months in advance. The Golf Course website has a BOOK NOW button to link to the business information mini website so customers can make a booking and Pre-Payments. I am a local Golf Professional who runs individual lessons and group clinics to improve your game. I used to manage all the lesson bookings and Lesson Package sales over the phone which was time consuming. With bookitLive all my lessons bookings and Lesson Packages are done online and new clients are now finding me online as my business is now on page one of Google.